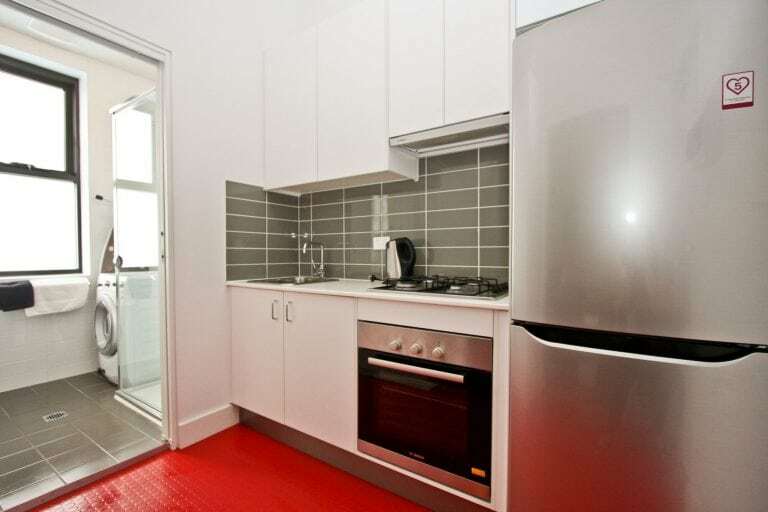 This urban style studio apartment features a fully equipped kitchen with a refrigerator, stovetop, oven and microwave. 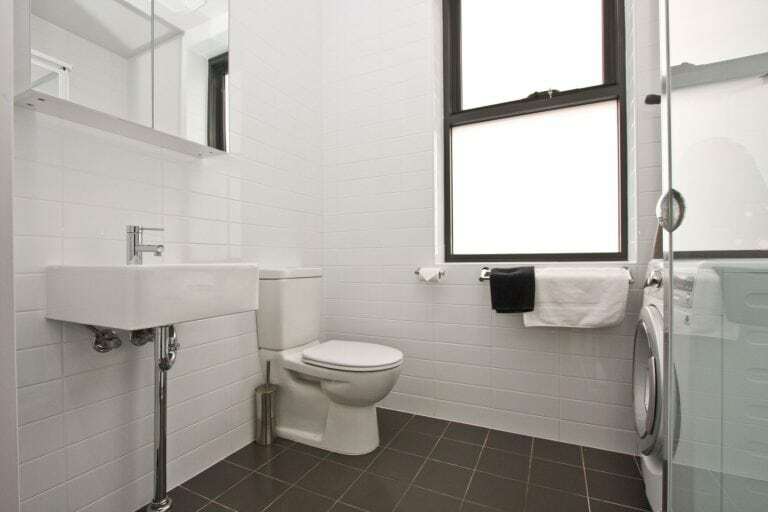 It offers a private bathroom with shower. 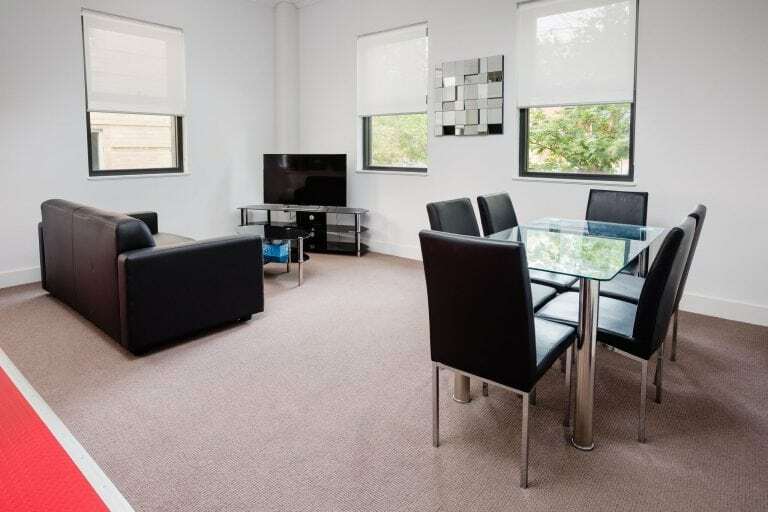 The living room provides a double sofa bed, a flat-screen TV and a DVD player. 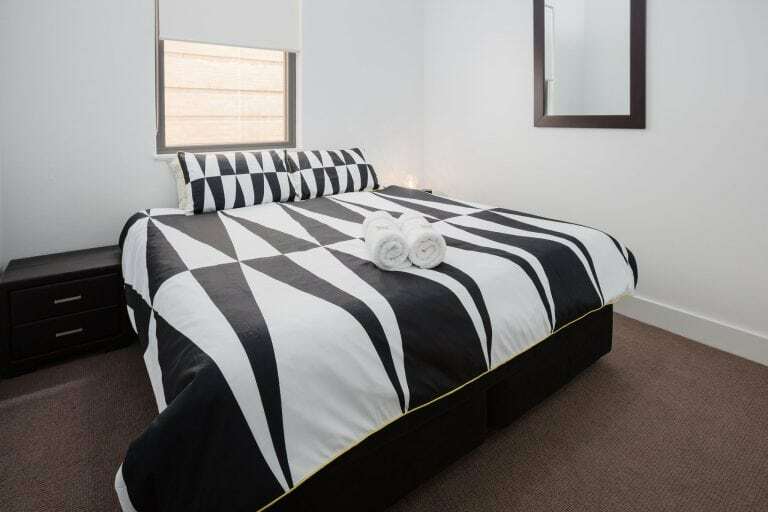 Laundry facilities within the apartment include a washing machine and tumble dryer. 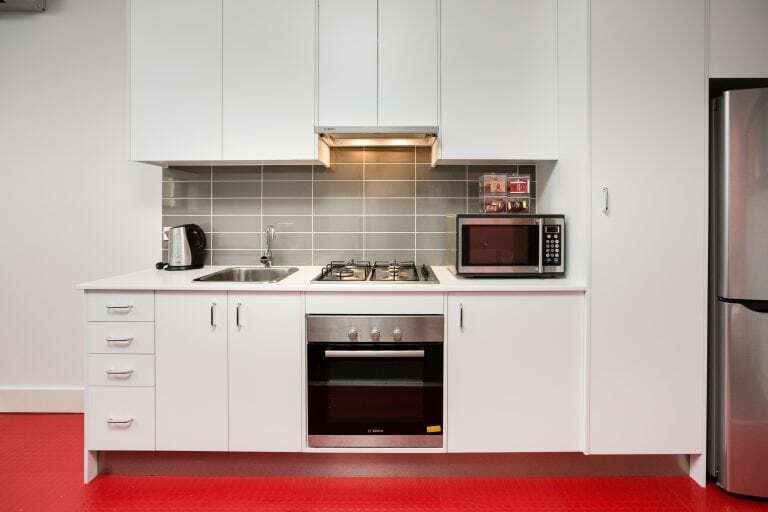 The one bedroom apartment features a fully equipped kitchen with a refrigerator, stovetop, oven and microwave. It offers a private bathroom with shower. 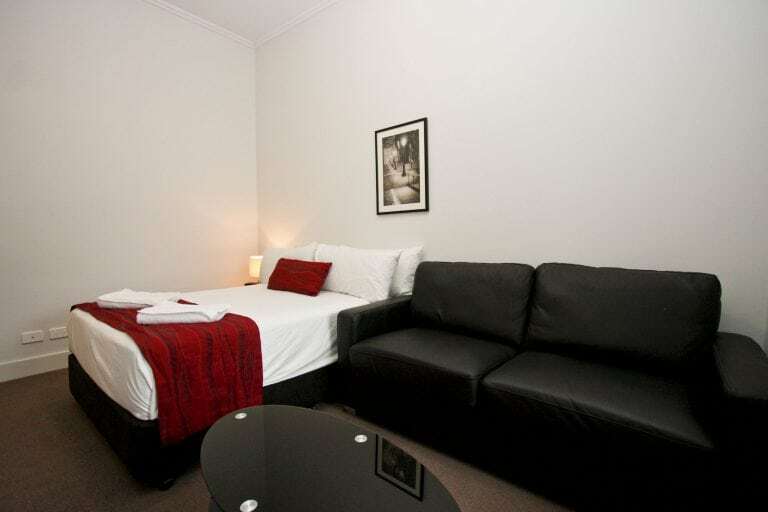 The living room provides a double sofa bed, a flat-screen TV and a DVD player. 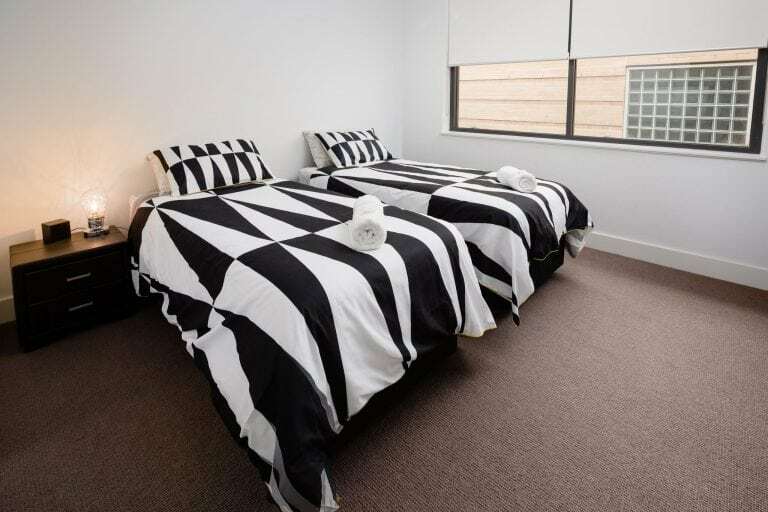 Laundry facilities within the apartment include a washing machine and tumble dryer. As well as a separate bedroom for your comfort. 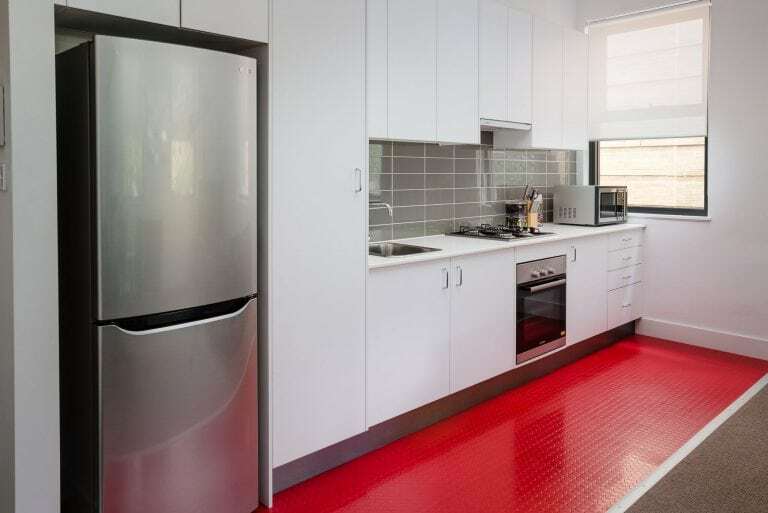 The two bedroom apartment features a fully equipped kitchen with a refrigerator, stovetop, oven and microwave. 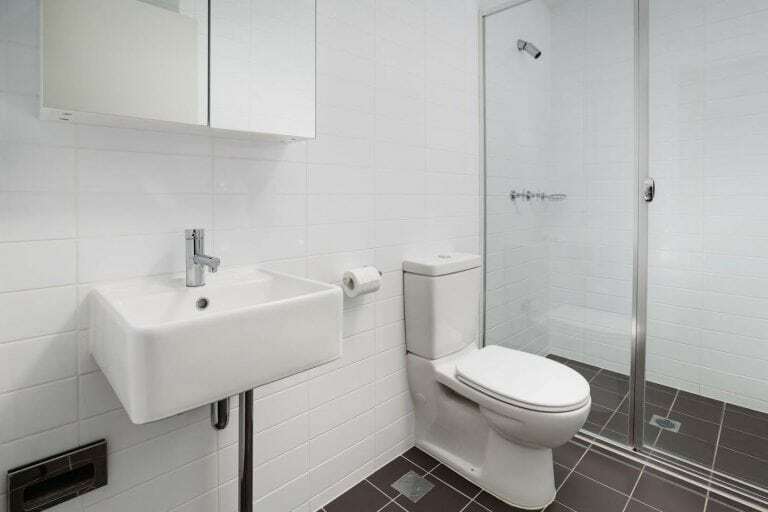 It offers a private bathroom with shower. 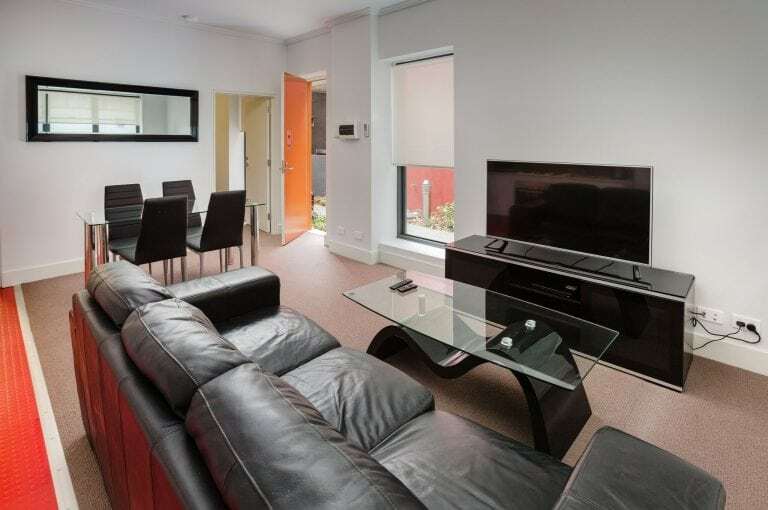 The living room provides a double sofa bed, a flat-screen TV and a DVD player. 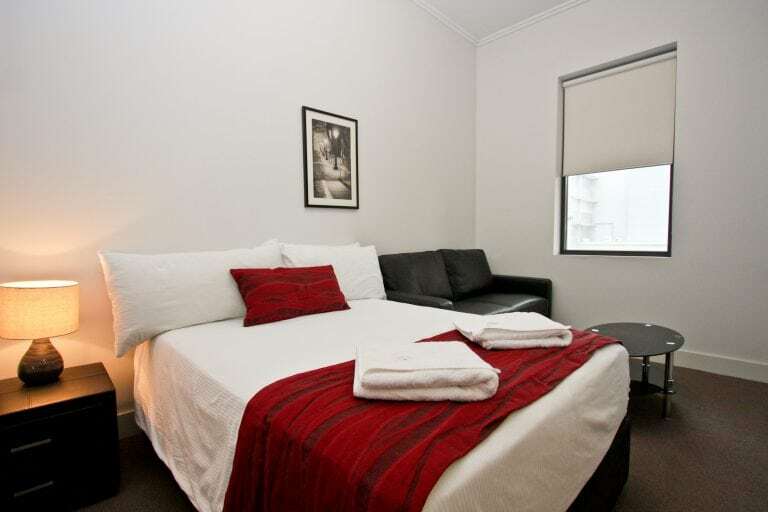 Laundry facilities within the apartment include a washing machine and tumble dryer. 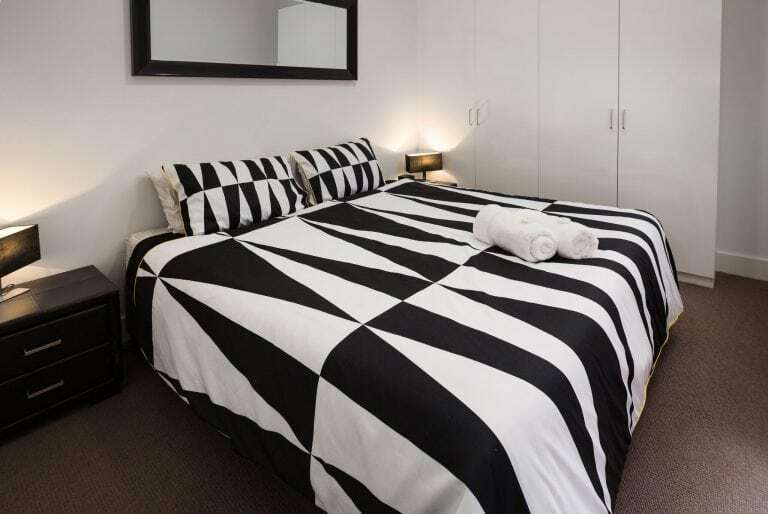 It includes two separate bedrooms, one of which comprises of two single beds and the other contains a king bed.